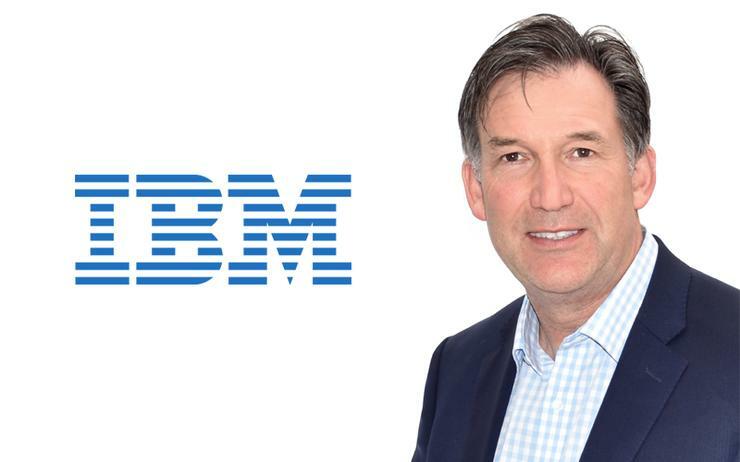 Nigel Peach has exited as IBM general manager of business partner growth across Australia and New Zealand (A/NZ), departing the tech giant after less than six months. Sources close to ARN can confirm that Peach has vacated the role effective immediately, following his appointment in September 2017. At this stage, it is unclear as to who will replace Peach in the role. As revealed by ARN, Peach replaced Rhody Burton in the channel hot-seat, taking control of the local partner ecosystem for Big Blue following four years as regional director of Pure Storage. Specifically, Peach was responsible for IBM’s Business Partner growth strategy, focusing on expanding the vendor’s partner base on both sides of the Tasman, while further developing new markets and industry solutions in the areas of artificial intelligence, cloud, security and IoT. “There is a huge opportunity for our partners to work with IBM, and leverage new technologies such as Watson and cloud, underpinned by security,” said Peach, when speaking to ARN at the time of his appointment. Peach’s departure follows the appointment of David La Rose as its new A/NZ managing director, replacing Kerry Purcell, who assumed a senior leadership role within IBM Japan. Revealed by ARN in October 2017, La Rose has clocked up 28 years at the vendor in a variety of senior executive roles across Europe and Asia Pacific, and was recently the Asia Pacific vice president for enterprise and commercial.